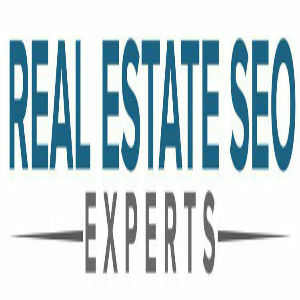 We are experts in SEO in relation to the USA real estate market. We work with 'We Buy Houses' companies all across America. Any business that is focused on gaining motivated seller leads from people wanting to sell their house fast for cash needs to speak to us. We offer a full 'Done For You' SEO service where for a recurring subscription per month we do all your SEO. We can also help those who cannot currently afford this service by way of teaching you how to do it yourself. We offer a full step-by-step blueprint that shows you how to optimize your website in order to turn it into a 24/7 real estate motivated seller lead machine! Look on our website for more details.